friendsofshermancreekconservancy.webs.com externallink- Created with Sketch. 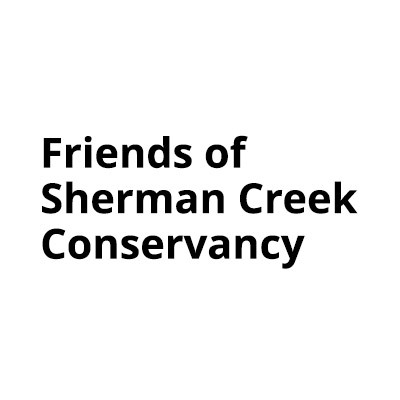 Friends of Sherman Creek Conservancy Inc.
to provide opportunities for middle and high school students from Northern Manhattan for community service, as well as promote careers in environmental education and STEM fields. The mission of FOSCC is the “Restoration, preservation, and conservation of the salt marsh wetlands at Sherman Creek, creation of STEM after school programs, and promoting open access to the Harlem River waterfront Their vision is advocating for the creation of a new Sherman Creek Waterfront “Malecon” on the Harlem River, and a new Environmental Education/STEM Tech Hub/Maker Space along the Sherman Creek corridor, to help provide Computer Science Tech Coding Education in order to provide young adults from Washington Heights and Inwood the necessary coding skills to be successful in the new 21st Century Digital Economy.